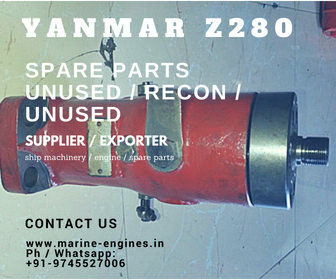 Also available Spindle Valves for Yanmar Engines, used reconditioned and exact match. 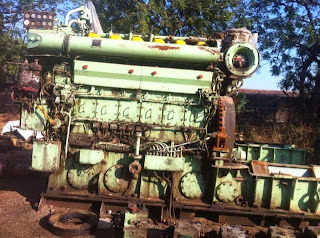 Contact us for more details with particulars of your engines. 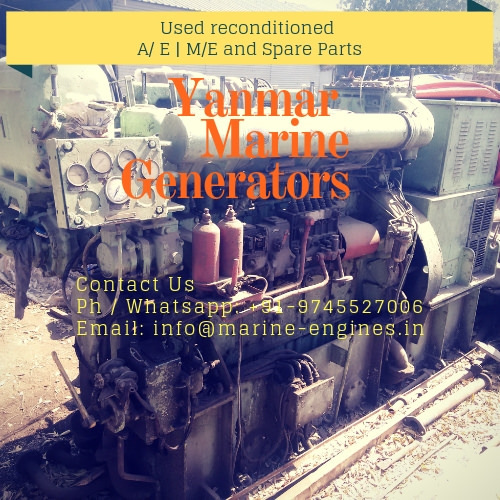 Other major spare parts are also available for all types of Yanmar Marine Motor and Generators.